Soy and soy-based products have lots of controversies –including the natto. With all of the contradictory claims out there from health experts and researchers, it is no wonder that a lot of people are left scratching their heads on whether the soy really helps or just cause harms on the health -it depends. Various marketing geniuses have that soy is a wonder health alternative to almost everything. In most of the supermarkets, you will find soy-based products. Unluckily though, a lot of the forms of soy are not that healthy. Nonetheless, it is for a certain that there are some soy-based products that may boast a lot of benefits for the health. This includes natto –a traditional food that is usually consumed at the Japanese breakfast tables. The health benefits of natto are so many and are all wide-ranging. Read on and get to know it! As what I’ve stated earlier, natto is a traditional food that is eaten at the Japanese breakfast tables. It commonly comes with rice, fish, and miso soup. Natto, miso, tempeh, and tofu are all kind of whole foods that come from the soybean. Nevertheless, unlike the other soy foods, natto is fermented. 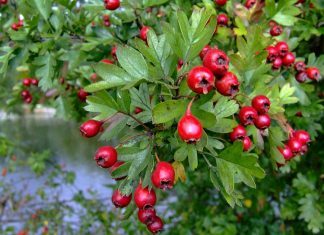 Therefore, it accounts for a lot of its health-promoting properties. Moreover, it is made via soaking the whole soybeans, and then steaming and boiling them. After, the bacteria Bacillus subtilis is added to the mixture. Over time, it will ferment, and voila! Moreover, natto is also famous as an acquired taste, possibly because of its unique texture and smell. 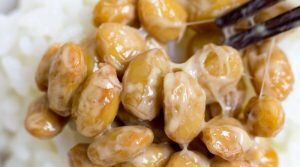 Actually, natto has a very distinct and bitter taste. Furthermore, for some, its ammonia smell may remind a mixture of cheese and old socks. When it comes to its texture, it’s like a sticky, stringy, and gooey small bean that may add to its own unappealing nature. More often than not, people have strong feelings about the natto. Sometimes, they tend to either love it, eat it, or even hate it. The taste of the natto is not that bad, even though it’s a bit bitter. Actually, what’s not good about it is its smell, which is unpleasant. 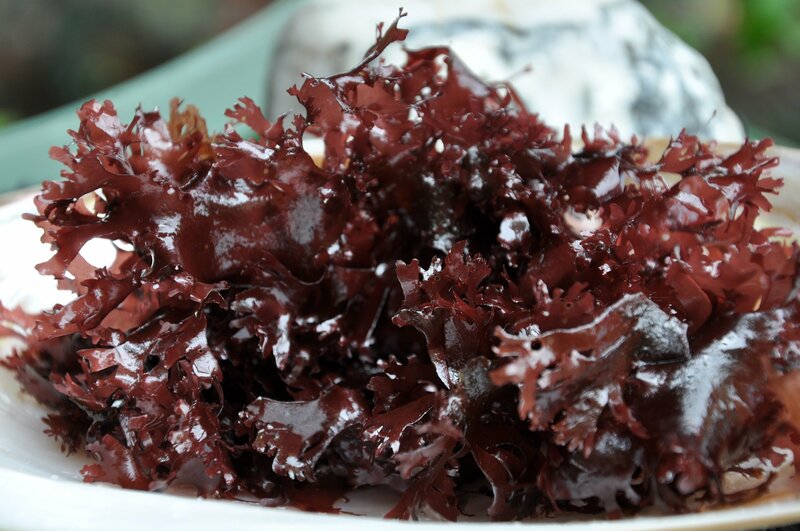 It also has a stringy texture, which may be surprising and unfamiliar to most of the western palates and taste buds. However, if you can tolerate it, it is packed with powerful nutrients, which can make a huge impact on the overall health. 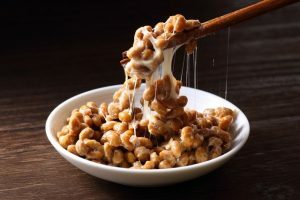 While the appearance of natto may not leave that much of a good first impression, its nutritional content can make it worthy of giving a try. In fact, natto is an excellent source of essential vitamins and minerals, fiber, and protein. 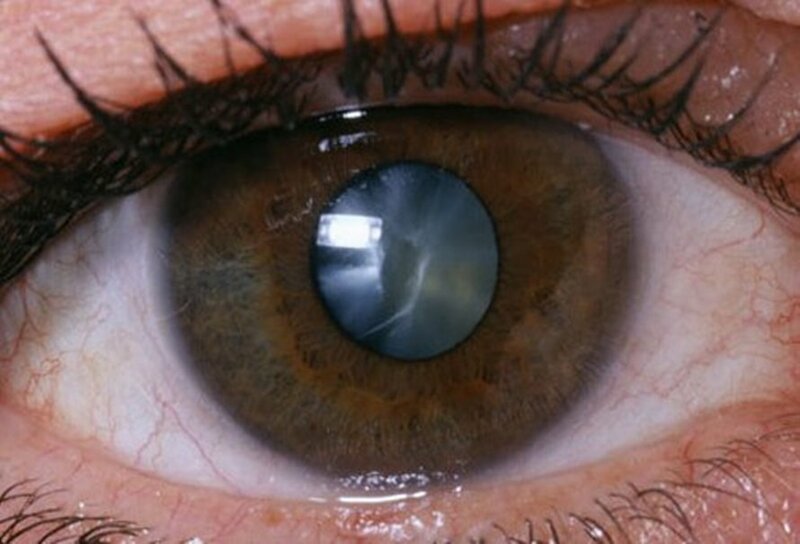 In addition, the Bacillus subtilis in it creates an enzyme known as the nattokinase, which is beneficial in the production of vitamin K2 and has the capacity to help in preserving the heart health. 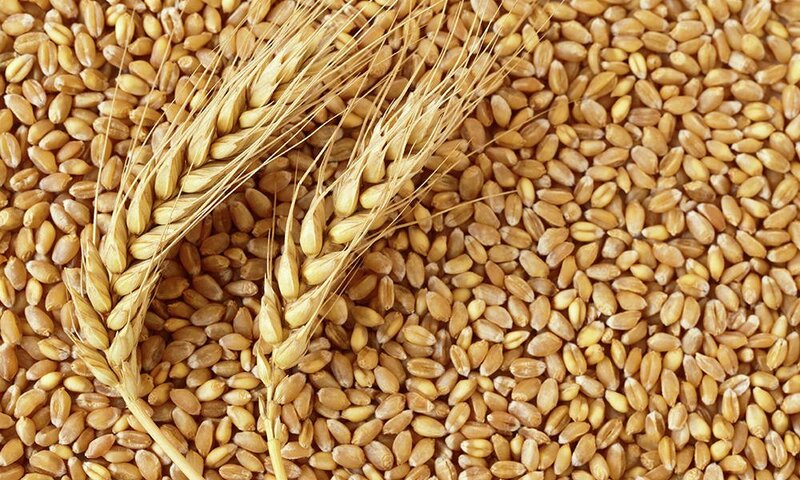 Moreover, it is also rich in micronutrients as well as in macronutrients. There is no doubt that it is fantastically nutritious. Some even say that it is at a superfood standing. In addition to the aforementioned essential nutrients, natto also has a small amount of sodium, pantothenic acid, and folate. 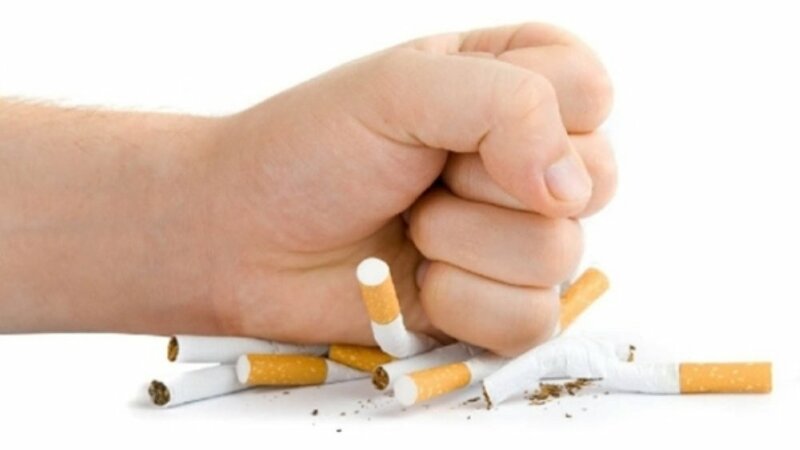 Helps in keeping the heart healthy. Since it is one of the nutrient-dense foods, it is not really surprising that adding this to the diet may really help in keeping the heart healthy. Not just that, eating natto and acquiring its nattokinase has an association with the reduction of the blood pressure levels in the body. Helps in promoting bone health. The rich content of micronutrients in the natto is essential in playing an important role in bone health. For instance, calcium is one of the major structural components of the bone tissue and is essential in the prevention of bone loss. Contains nattokinase. During the process of fermentation, the soy starts to become more easily absorbed and digested by the body. 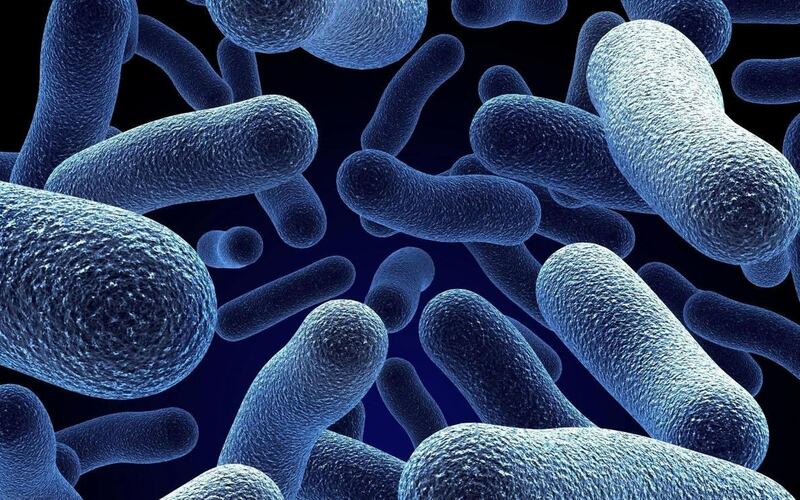 This is a good thing for those who usually suffer from gut conditions when eating legumes. 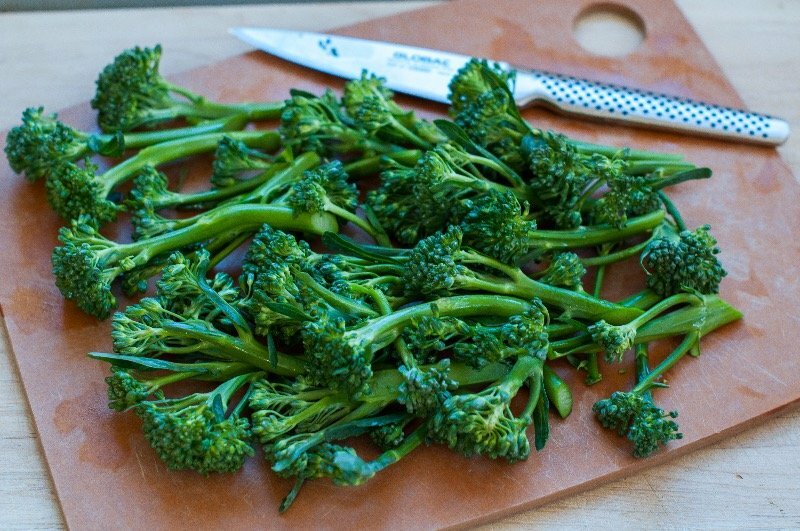 Rich vitamin K content. 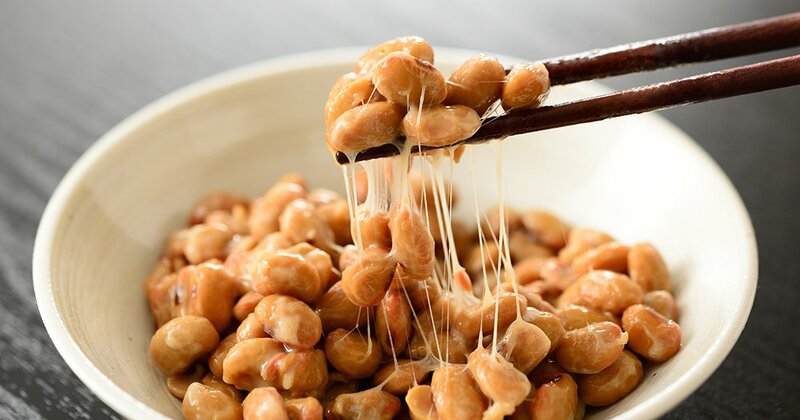 One of the reasons why natto is good for the health is that it is rich in vitamin K. as a matter of fact, governing bodies suggest that natto has about 100 times more vitamin K2 than the cheese. This is essential in maintaining the bone mineral density for the postmenopausal women who are suffering from osteoporosis.